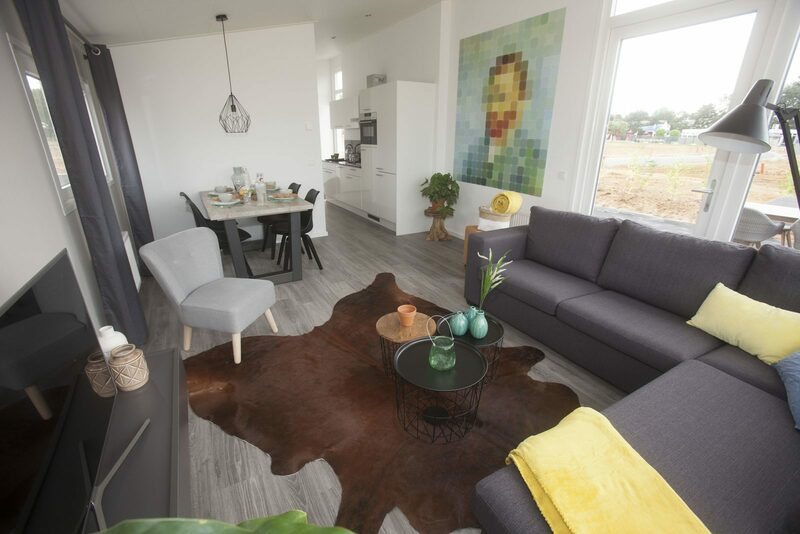 Do you want to invest in a second house in the Netherlands? Maybe to spend your holidays, or otherwise to rent out and enjoy the return on investment? GreenResorts Mooi Bemelen is the right place. Here we have a beautiful holiday home for sale, completely according to your wishes. Maastricht, the vibrant & historical city is around the corner. 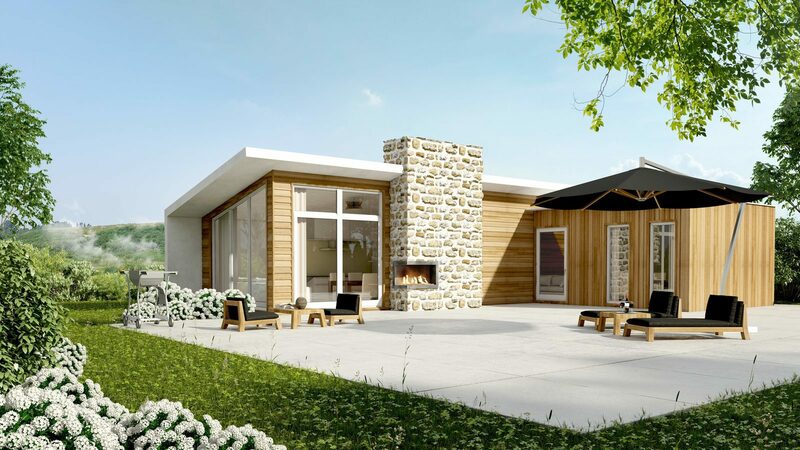 You can buy a luxurious holiday home in the new Mooi Bemelen Holiday Park, uniquely located on the Bemelerberg plateau in South Limburg. Maastricht, Valkenburg, the German and Belgian border are all close to the park. 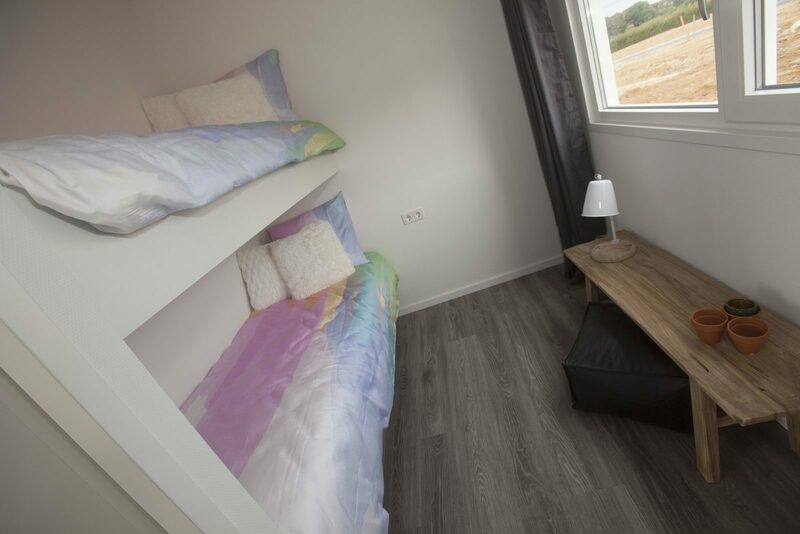 In the middle of the hilly Limburg landscape, with a number of main roads nearby, you will find a beautiful, recently developed park with lots of marvellous holiday homes and resort facilities in an area with lots of things to do. 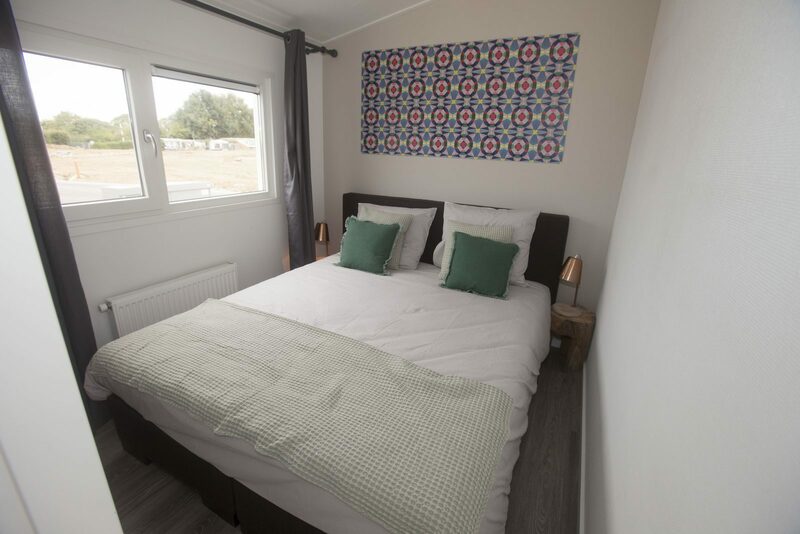 GreenResorts Mooi Bemelen already has a holiday home for sale starting at €186,000 (without VAT) including the plot, landscaped garden, connection costs and inventory. 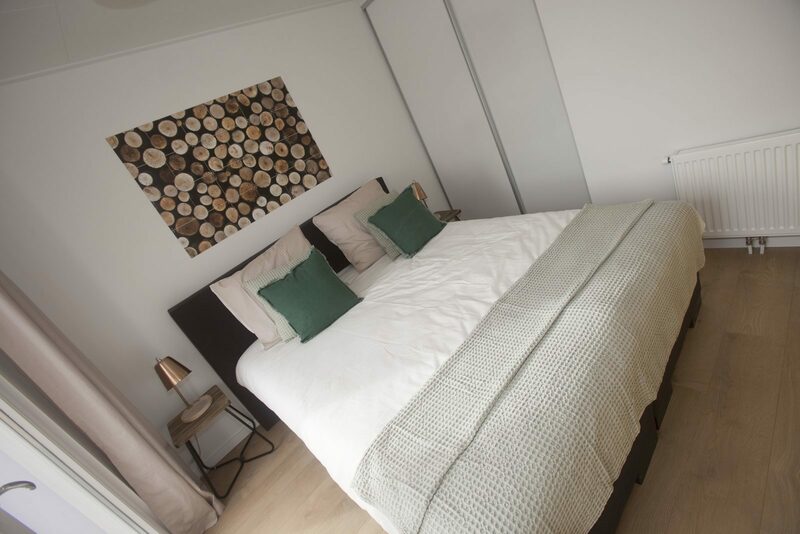 There are in total 3 different luxurious holiday homes for sale in the park, each sleeping 4 to 6 people. The houses, built under architecture, feature a very luxurious interior and exterior and a large plot to insure optimal privacy. They've been built in a sustainable way, requiring only very little maintenance. These are all turn-key homes. The resort itself offers many luxurious facilities, so that both you as a buyer and your tenants will lack nothing. The park has free WiFi, an outdoor pool and an indoor swimming pool with slide. In the wellness centre you can enjoy getting pampered and in the indoor gym and on the multifunctional sports court you get the necessary movement. A restaurant will also open soon and we're still thinking about entertainment for the children. Buying a recreational home in the park will offer you a lot of holiday fun. At Mooi Bemelen it also means investing with a fixed return of a good 7.5% if the home is fully rented out. You can choose to use the house yourself partly or completely, or you can benefit optimally from your investment by renting it out completely. 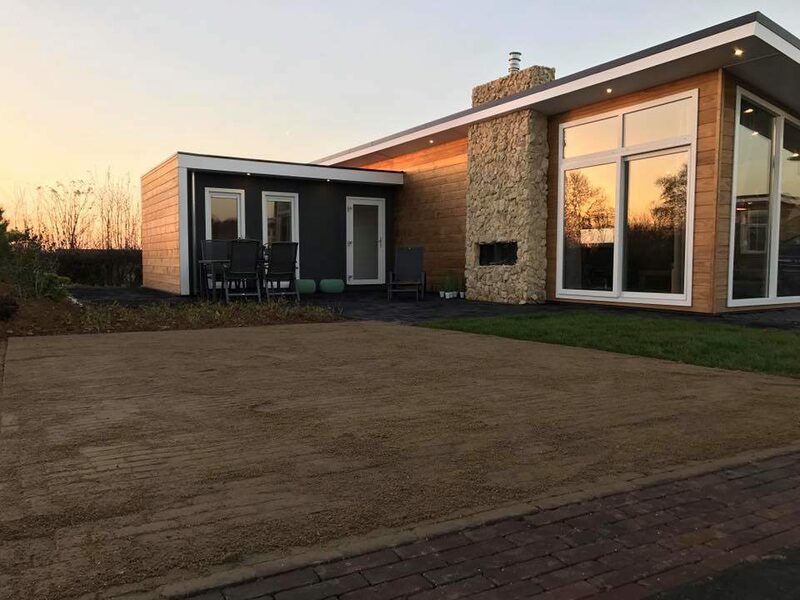 GreenResorts Mooi Bemelen is a very suitable location to buy a holiday home, thanks to the central location in the South of Limburg. 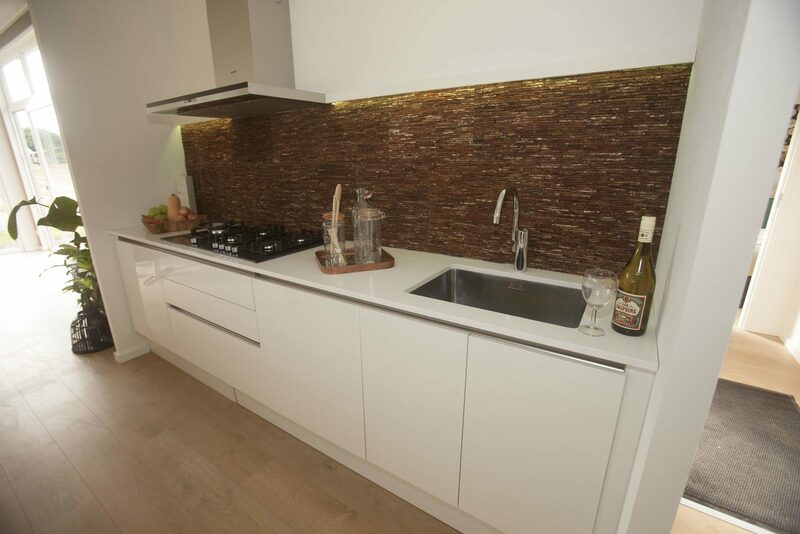 If you wish to rent it out, the professional rental department will take over the renting process. This way you can enjoy your investment and the return in a carefree way. 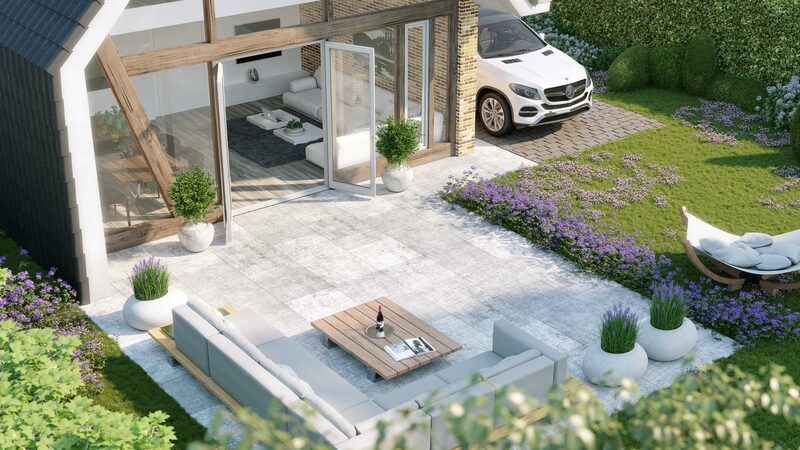 GreenResorts Mooi Bemelen already offers a holiday home for sale starting from €186,000 (VAT excluded) including plot, landscaped garden, connection fees and inventory. 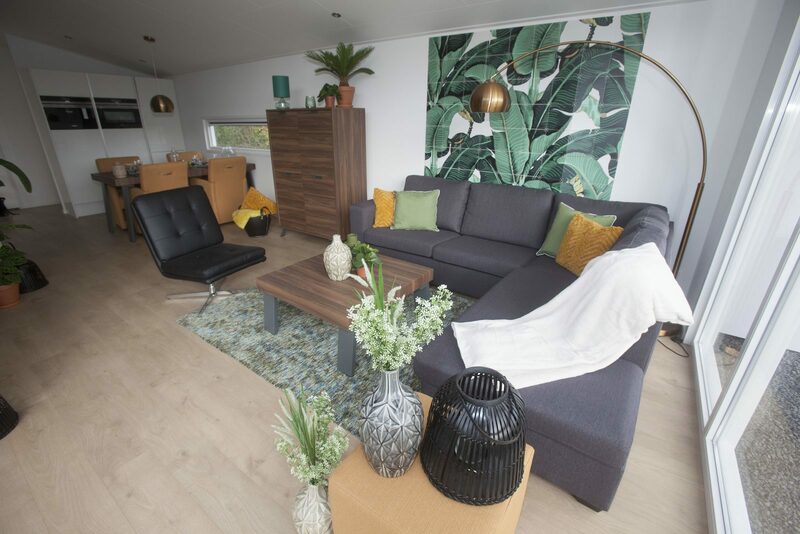 There are 3 different luxurious holiday homes for sale in the park, sleeping 4 to 6 people. 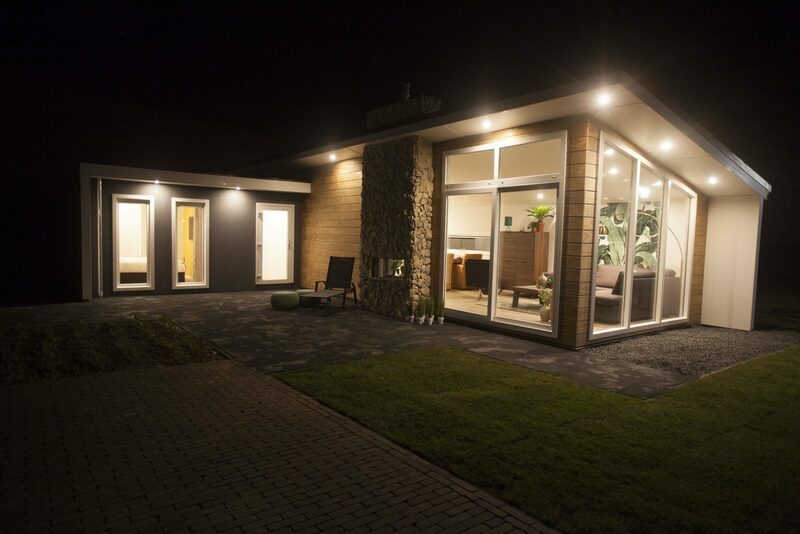 The architect-led built houses feature a very luxurious interior and exterior and are situated on a spacious plot for optimal privacy. They're built in a sustainable way and don't need a lot of maintenance. The houses will be offered turn-key. The resort itself offers lots of luxurious facilities, so that you as buyer and your tenants will lack nothing. The park offers free Wi-Fi, an outdoor swimming pool and indoor pool with slide. In the wellness center you can let yourself be pampered and in the indoor gym and multifunctional sports field you can stay in shape. Soon, a restaurant will open its doors and we're also working on entertainment for the children. 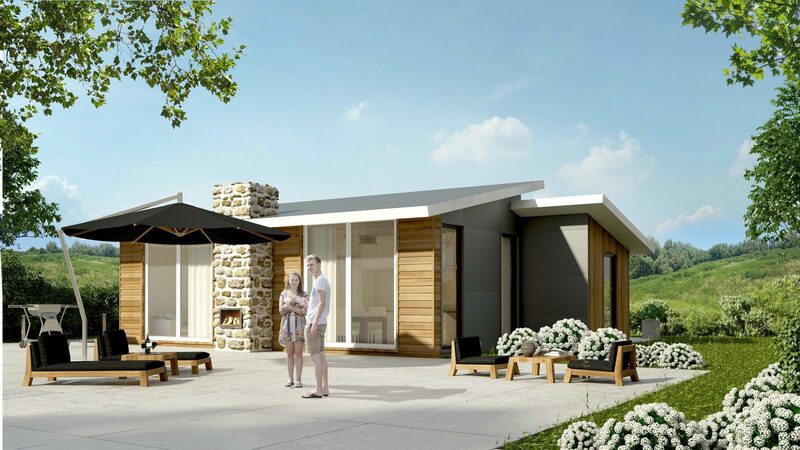 Buying a holiday home in the park will offer you a lot of holiday fun. 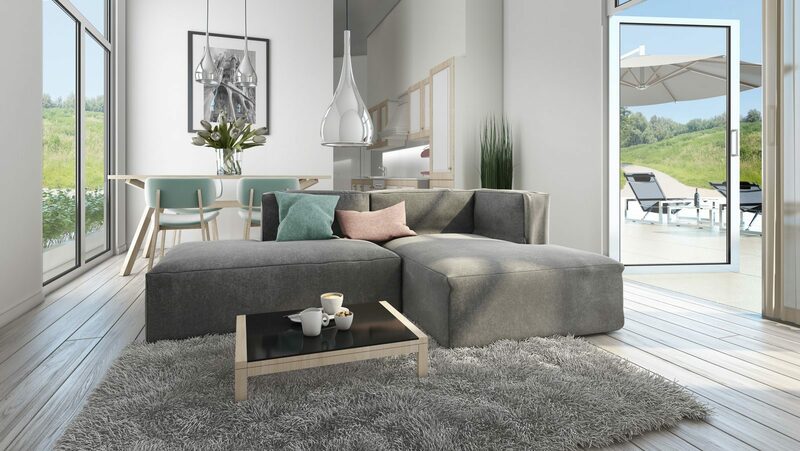 At Mooi Bemelen it also means investing with a fixed return of at least 7.5% if fully rented out. You can choose whether to use the house yourself, use it partly yourself, or to profit in the best possible way of your investment by fully renting it out. 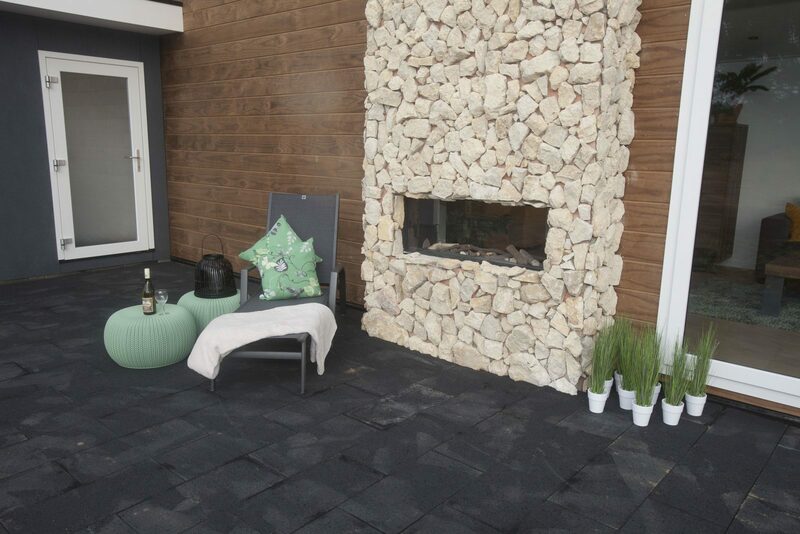 GreenResorts Mooi Bemelen is a perfect location to buy a holiday home because of the central location in the South of Limburg. If you wish to rent it out, our professional rental department will take over the rental process for you. This means you can enjoy care free your investment and its returns. 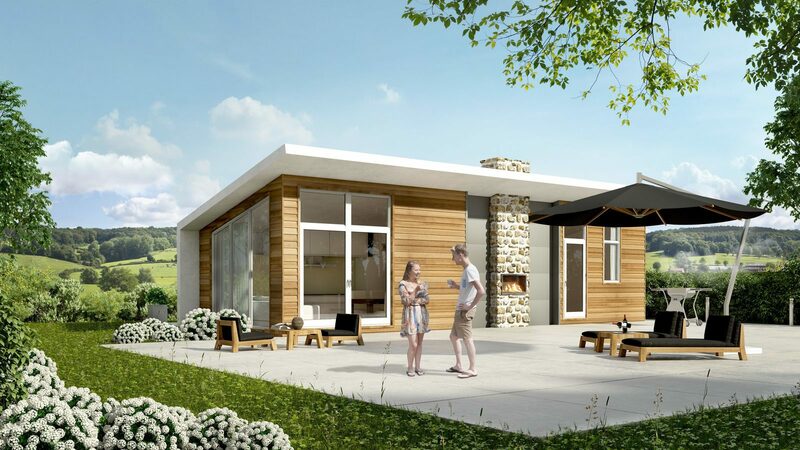 Would you like more information about buying a holiday home near Maastricht?